What makes our Clinical Care so special? 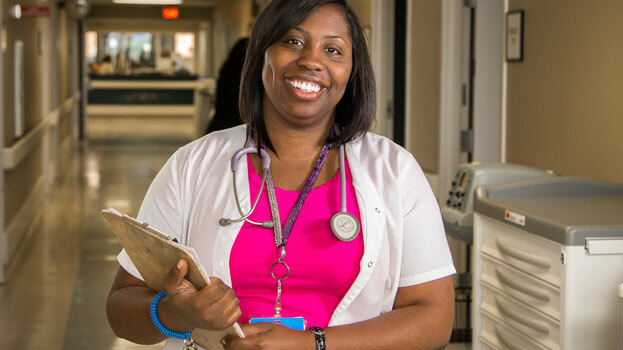 Our exceptional and caring team provides compassionate care for post-surgical, sub-acute patients and long-term care patients with around the clock nursing attention; and palliative care for hospice patients. We work closely with the patients’ physicians, who complement our interdisciplinary team approach for great clinical outcomes.